Postal Connections is more than a Pack and Ship Store! 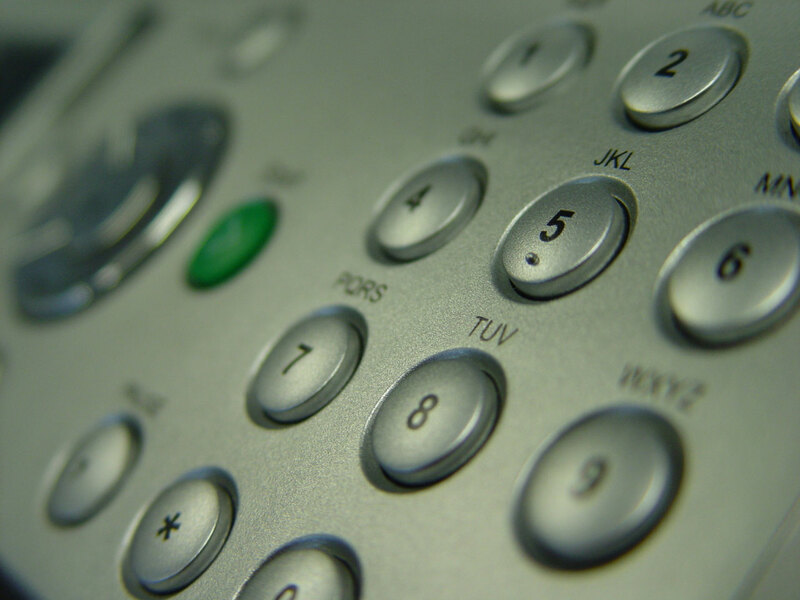 Give our fax number to your business associates, family and friends. Put it on your website and business cards. Ask anyone faxing you to include your name, local contact number or email on the cover sheet. We’ll notify you the minute a fax comes in for you! Keep your office well stocked and organized. Your Postal Connections store features a convenient, dependable service for a variety of routine and one-off business services like packing, shipping and printing. 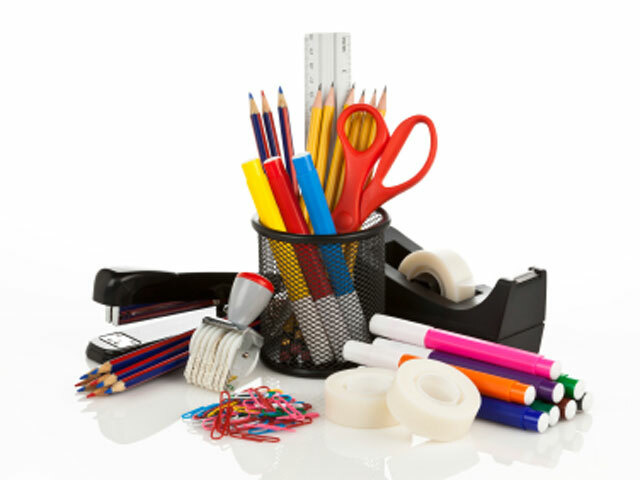 Did you know that as a full-service business service center, we also stock essential office supplies including staples, printing paper, paper clips, writing pads, pens, markers and other items that might otherwise mean an extra trip to the big office box store. Area business owners, home based businesses, freelancers and residents consider us a one stop-business resource. Postal Connections makes your life easier. 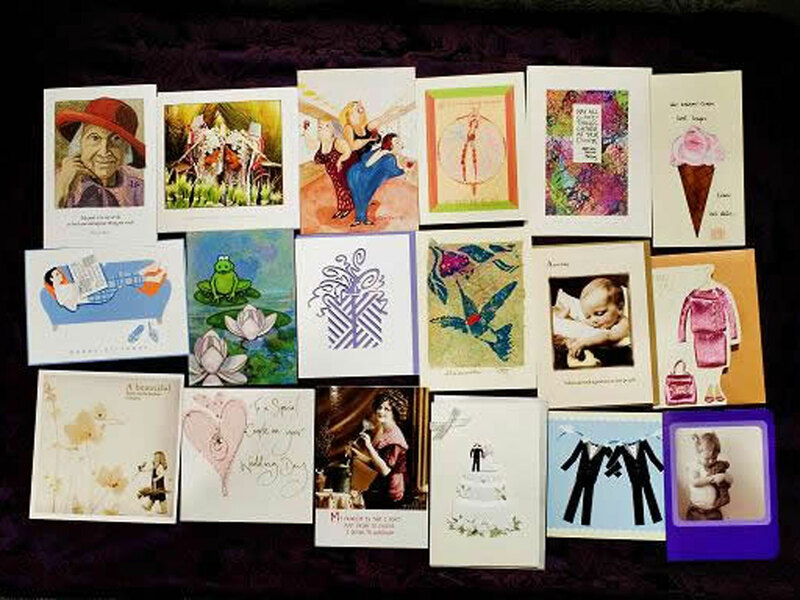 Birthdays, Mother’s Day, Graduation, Wedding, Sympathy, Hanukah, Christmas, Valentine’s Day cards and many more special days can be marked by one of our greeting cards. Note: Not all Postal Connections Stores offer all services. Please call ahead and we will do everything possible to accommodate your needs or provide convenient options.